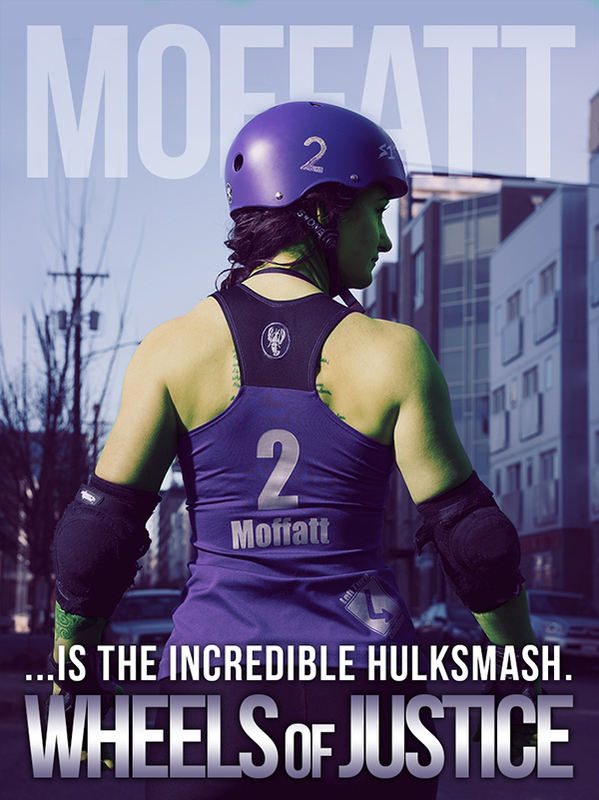 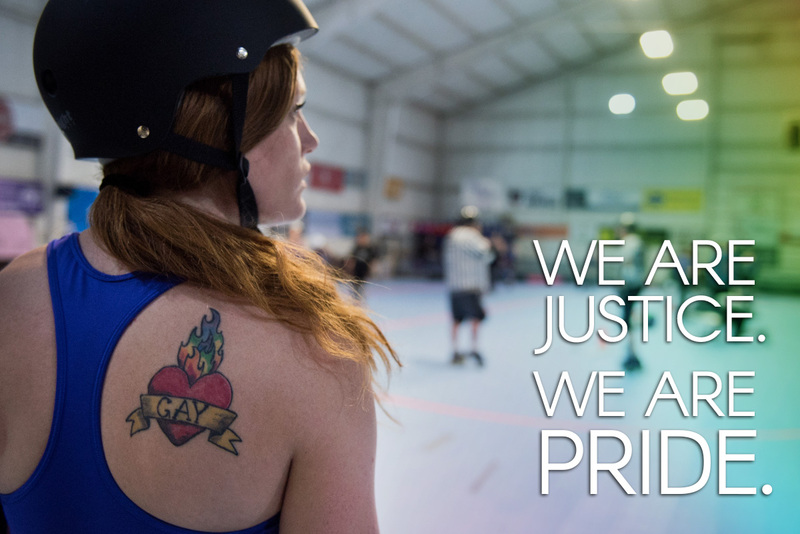 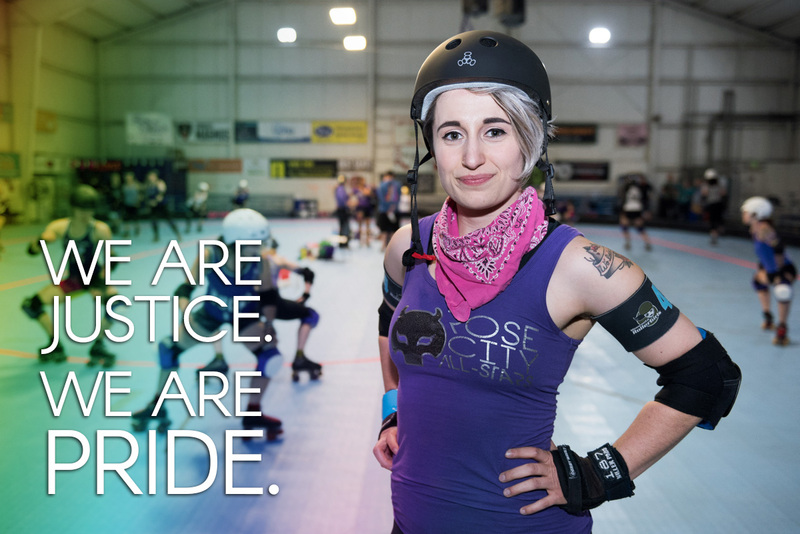 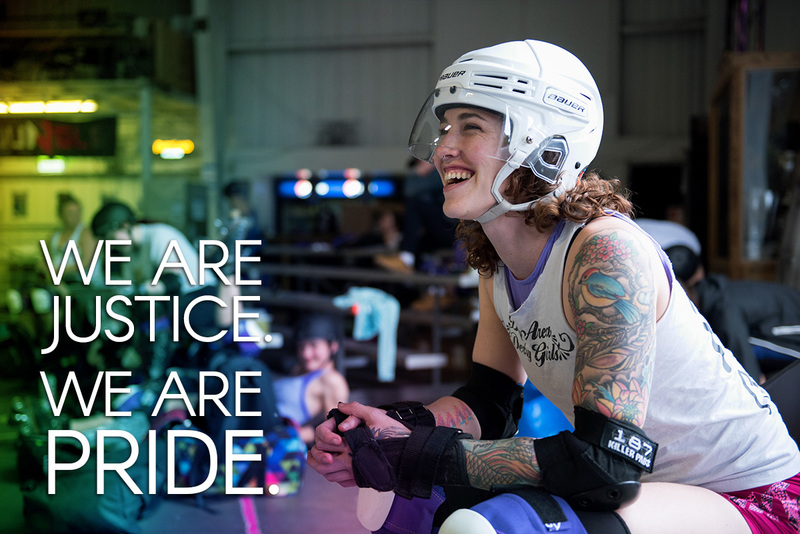 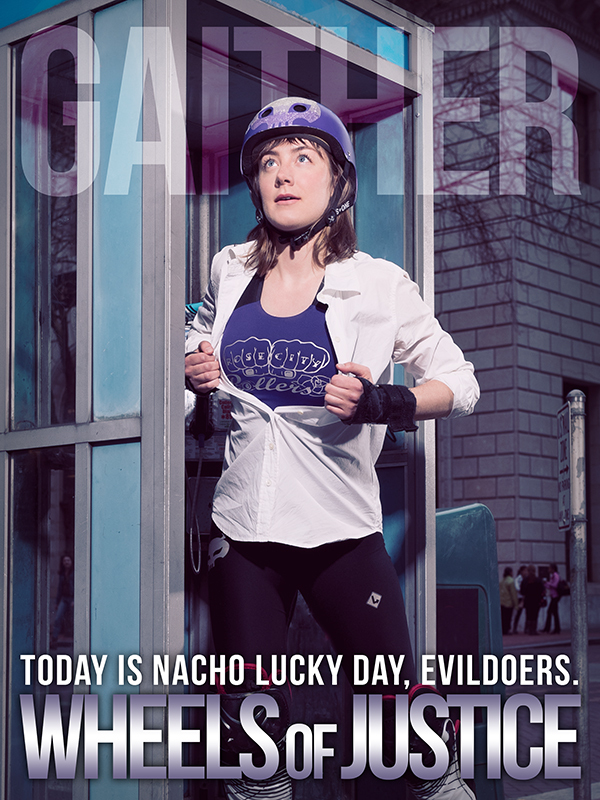 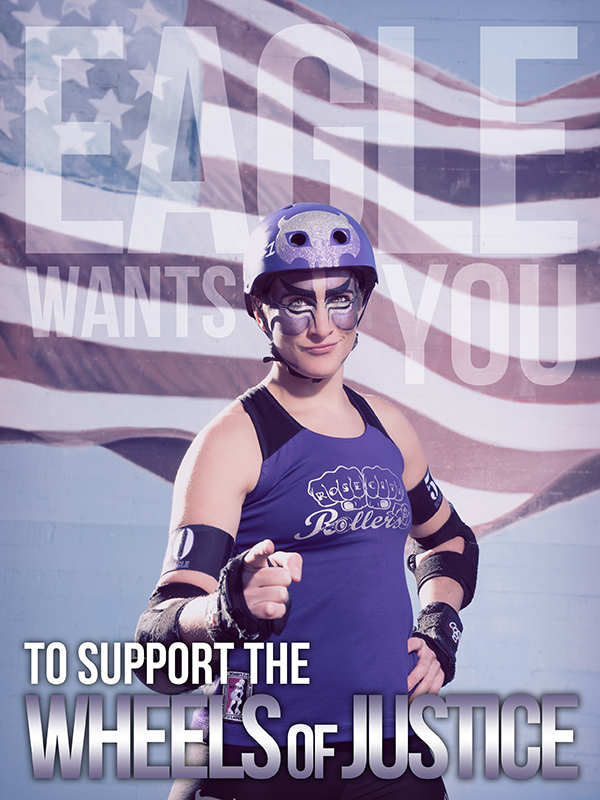 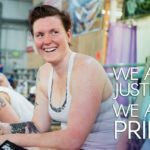 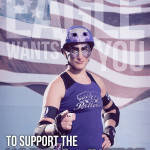 We've collaborated with the top-ranked All-Star Travel Team at Rose City Rollers on unique projects to boost awareness and fundraising. 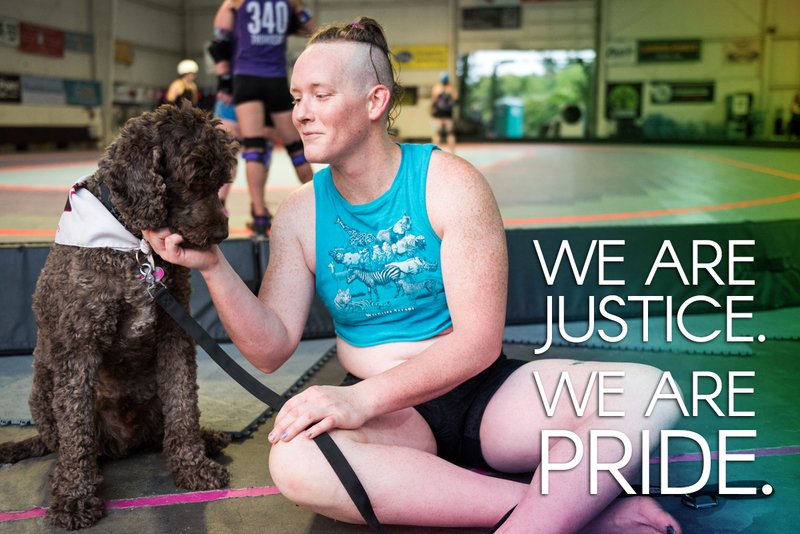 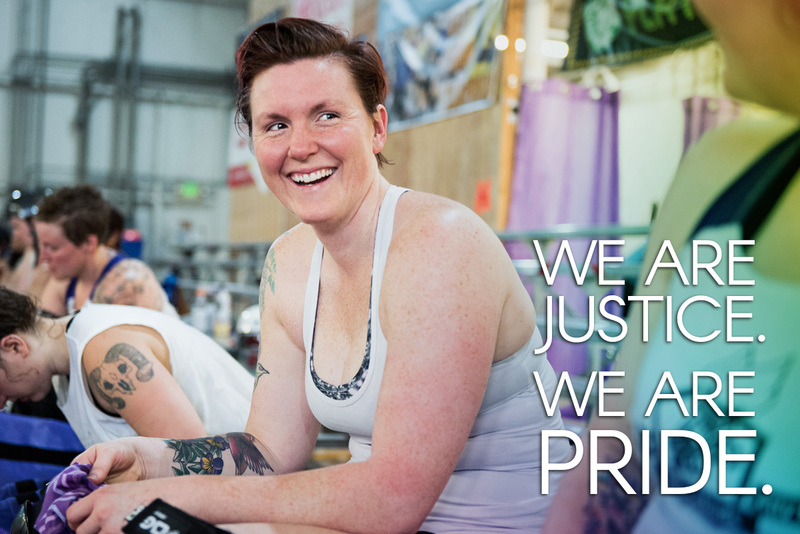 In a social media campaign for Pride Month, we did deeper storytelling about the team by focusing on its queer athletes, their experiences, and how being a part of their sport has helped each of them grow into and fully take ownership of their identities. 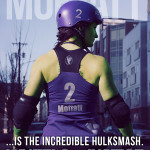 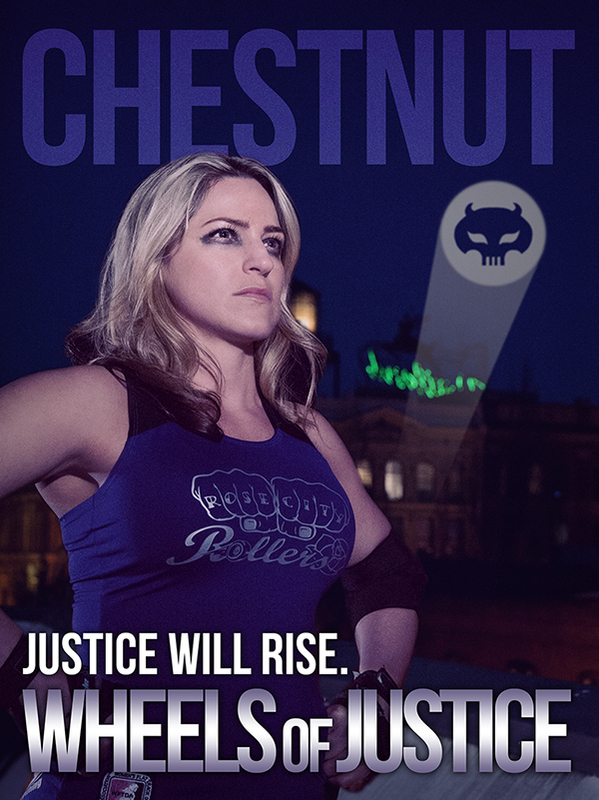 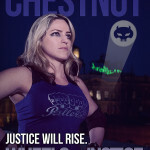 We've also supported their fundraising efforts with art direction and design for superhero-themed posters, creating unique, one-of-a kind artwork beloved by the most ardent fans of their sport.